Anna Maria Ortese was born in Rome on June 13, 1914, one of seven children, and grew up in southern Italy and in Tripoli. Her formal education ended at age thirteen. Her first book, “Angelici dolori”, was issued in 1937. 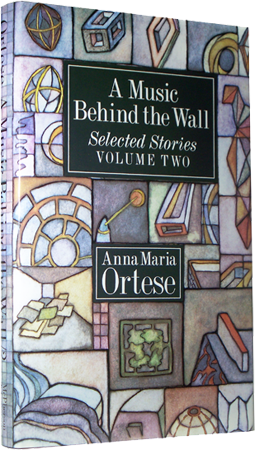 In 1953 her third collection, “Il mare non bagna Napoli”, won the coveted Viareggio prize; thereafter, Ortese’s stories, novels, and journalism received many of the most distinguished Italian literary awards, including the Strega and the Fiuggi. Although she lived for many years in Naples following the Second World War, she also resided in Milan, in Rome, and for most of the last twenty years of her life in Rapallo. 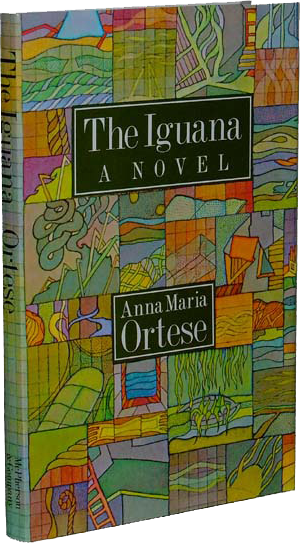 Ortese’s most famous novel, The Iguana, was published by small literary press McPherson & Company, which has also published two volumes of her selected stories under the collective title, A Music Behind the Wall, also translated by Henry Martin. 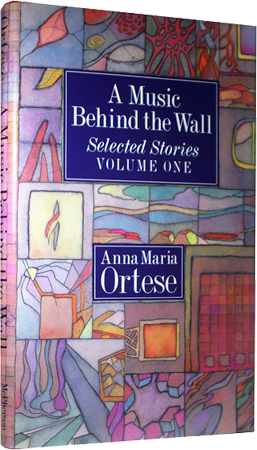 Anna Maria Ortese died in Rapallo on March 9, 1998.